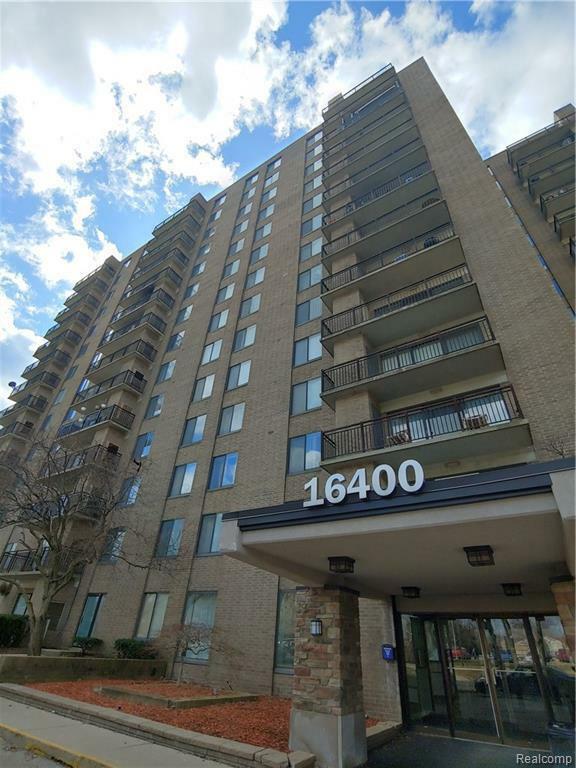 Beautifully renovated condo in a great community. 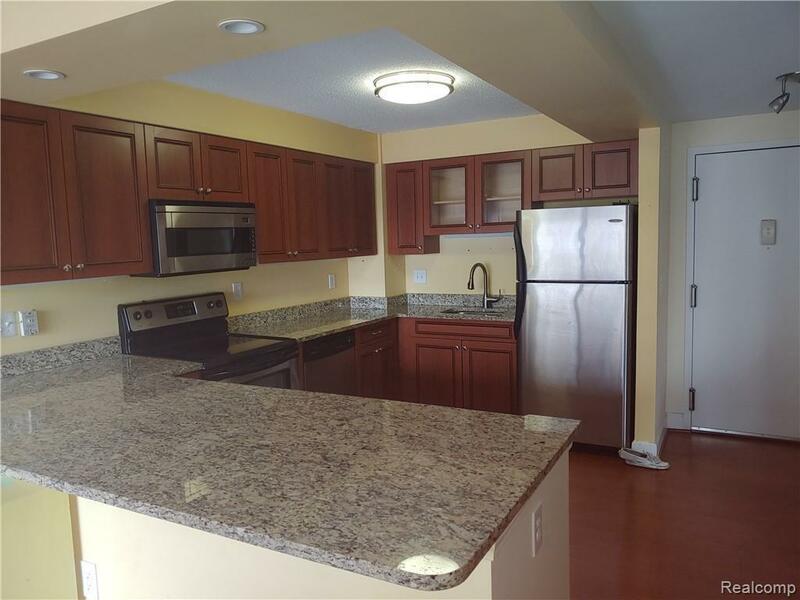 Centrally located in Metro Detroit, this unit has an open kitchen floor plan with custom cherry cabinets, oversize granite counter tops and an under mount sink. 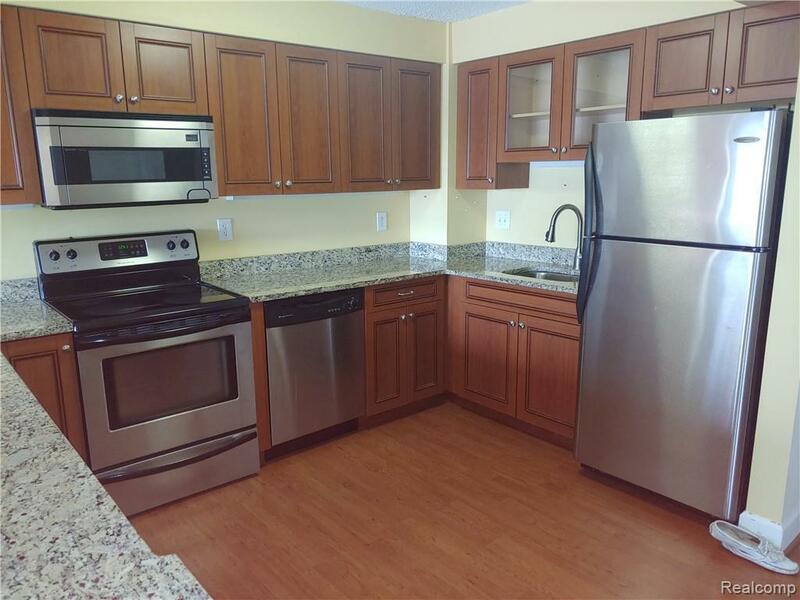 The stainless appliances contrast the laminate wood floors which run throughout the home, with updated cabinets and marble tile flooring in the bathrooms. At a spacious 1250 sq.ft. 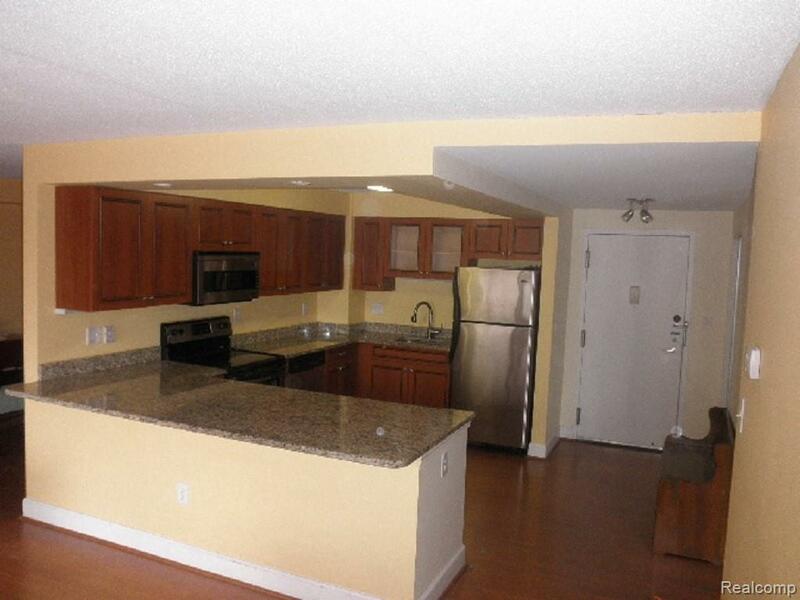 you get a 2 bedroom 2 bath home with access to a fitness center, a social room, and a pool. You also get a designated parking space in the garage and your own private storage unit. This building also has a deli/store and salon.The community offers tons of day and night time activities. Just minutes from Downtown Detroit, the casinos, beautiful Belle Isle, Detroit Zoo, Detroit Science Center, and don't forget that at the DIA; Oakland, Macomb and Wayne county residents get free admission. With easy freeway access to Ford Field, Comerica Park and Little Ceasers Arena, all your favorite teams are close.